On 22nd April 1970, millions of people took to the streets to protest the negative impacts of 150 years of industrial development. At the time, smog was becoming deadly and there was increasing evidence of the negative effects of pollution. Environment awareness was growing and people wanted change. Now, Earth day is a global event, with more than 1 billion people in 192 countries now taking part in what is the largest environmental focused day of action in the world. This year, the focus is on mobilising the world to end plastic pollution, including creating support for a global effort to eliminate single-use plastics along with global regulation for the disposal of plastics. As a registered B Corporation, and now a member of 1% for the planet, we care deeply about the lasting effect we have on the planet. Earth Day is a day of mobilisation but one day is not enough. 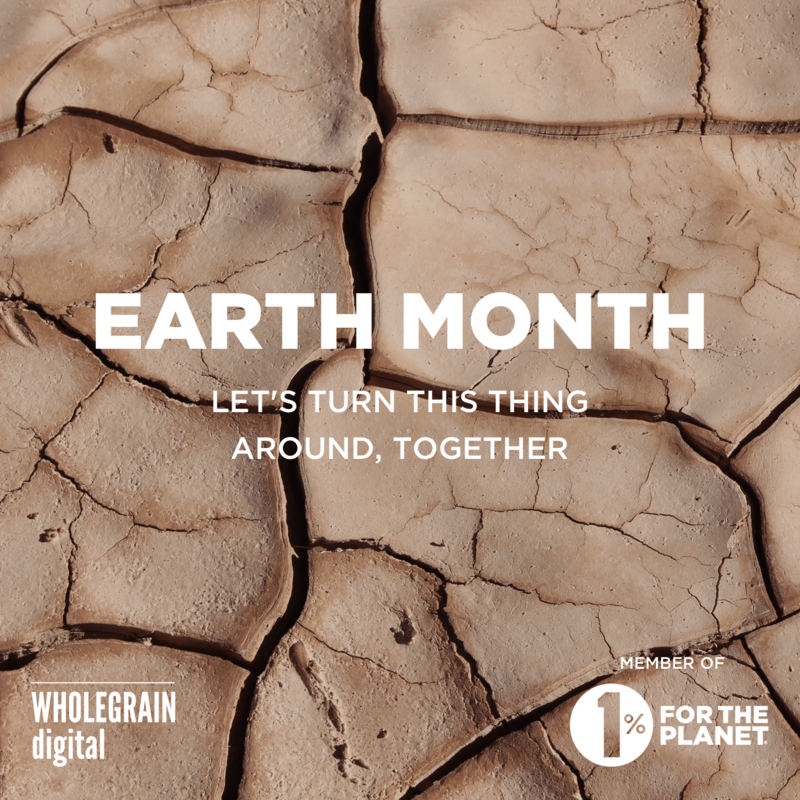 This month, we have been joining in with the month-long Earth Month campaign, #360fortheplanet, led by 1% for the planet, raising awareness for the health of the planet and how we can all come together to ‘turn this thing around’. Of course, while this campaign is a great way to raise awareness, we need to consider our everyday actions and what we can do as a business, and as individuals, to have a positive impact on the world. You can learn more about our measurable sustainability goals, and the positive actions we’re taking towards these on our mission and values page. Become members of SAS’ 250 Club, to further support their work in turning the tide on plastic pollution. Avoid using disposable coffee cups – the team were all issued with re-usable coffee cups this year to help with this! 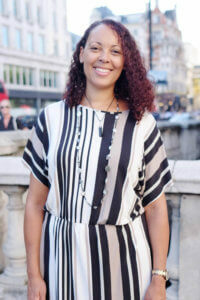 Team Genie Rachael is a Refill London volunteer, recruiting businesses across London as Refill Stations, empowering them to offer free tap water to tackle plastic pollution. If you’d like to learn more about plastic pollution and its effect on our oceans, there is a great quiz over on the Earth Day website, where you can test your knowledge and learn new facts about global plastic consumption (although the quiz is U.S focused) and its impact on marine life. Become a member (business or individual) of 1% for the planet and pledge 1% of your annual business profits or personal income to support environmental nonprofit organisations. If we all work together, through earth month and beyond, we can be the change we want to see, and turn this thing around. How are you reducing your impact on the earth this month (and beyond)? Let us know in the comments of any changes you’re making so we can celebrate with you!